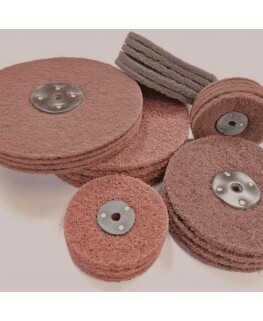 Hard material with an 80 grit abrasive. 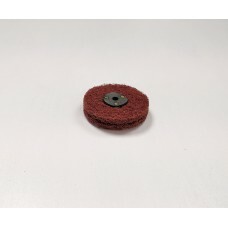 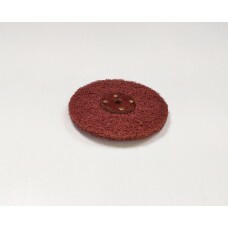 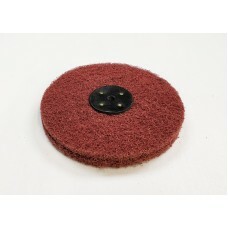 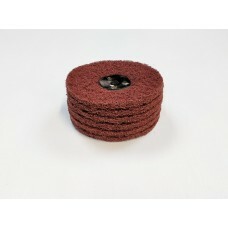 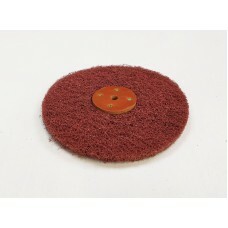 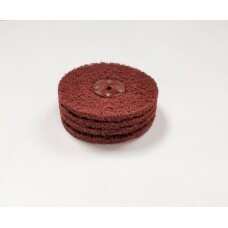 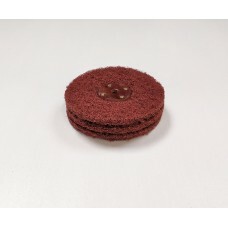 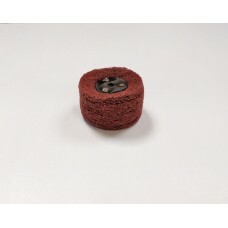 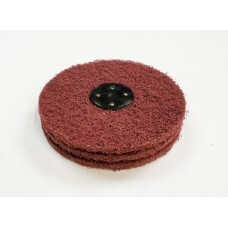 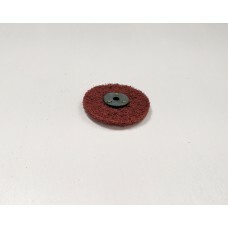 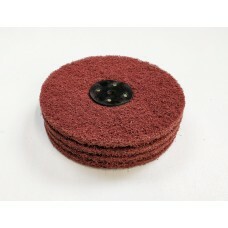 Coarse AC 1 Satin Lap Mops Contains 80/100 grit abrasive grain. 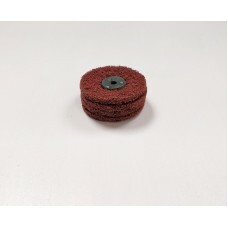 Our standard coarse grade for sa..